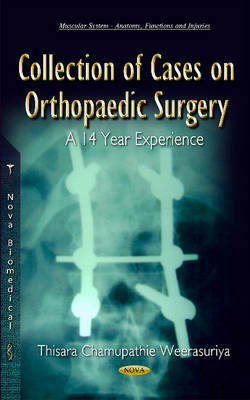 This is a collection of cases that will definitely interest every reader with or without a surgical background. These surgical cases are stories the author encountered during his brief stint in orthopaedics in Sri Lanka during the past 14 years. The collection includes some stories of rare orthopaedic conditions and some major trauma situations. Please note that some of the photographs can be disturbing.